One part technologist, one part digital content expert, three parts communicator. Patient engagement is all about helping the patient to understand and take action to maintain and improve their health. It is about the patient taking control over the elements that they have the power to control. 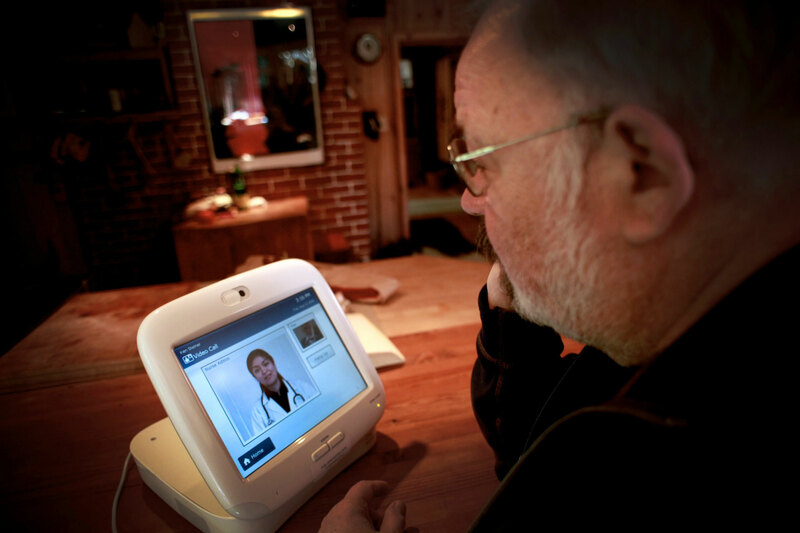 Technology can help the patient and the provider significantly in follow-up and day-to-day activities. Embracing individual electronic health records, the provider should encourage patient involvement in the management of their care. The implementation of a patient portal should initiate an increase in patient-physician interaction as well as the use of electronic disease management tools for home monitoring. While the millennial generation may be up to speed on computers and other mobile devices, older patients may not be. Additionally, certain disadvantaged socioeconomic groups may lack the resources to own a computer or smart device today. This presents additional challenges for the person tasked with patient engagement. These people are currently employed at cutting edge hospital systems around the country and would be open to working with your team if it presented a clearly superior opportunity. We do a great job of presenting the opportunity in a ‘clearly superior way’. We can help you fill out your patient engagement team.